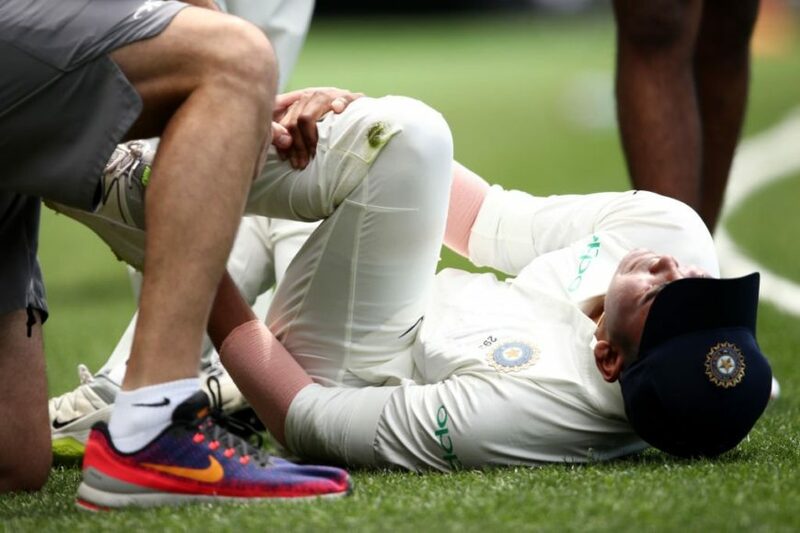 India suffered a body blow ahead of the much hyped test series against Australia after promising opener Prithvi Shaw was ruled out of the first test following an ankle injury. Shaw twisted his ankle while fielding on the boundary where he could not hold onto the catch and crossed the boundary line in great pain. “Shaw underwent scans this morning and the reports revealed a lateral ligament injury. Shaw will be unavailable for the First Test against Australia in Adelaide. He will undergo an intensive rehabilitation program to hasten the recovery,” a BCCI statement confirmed. Shaw hit 66 in the ongoing practise match against Cricket Australia XI at Sydney cricket ground and he looked all set to participate in the 1st test. It may be a certainty that Murali Vijay might open with out of touch KL Rahul for the first test but the latter batsman was dismissed cheaply in the practise match while all other batsman scored runs which may bring experiments into play. 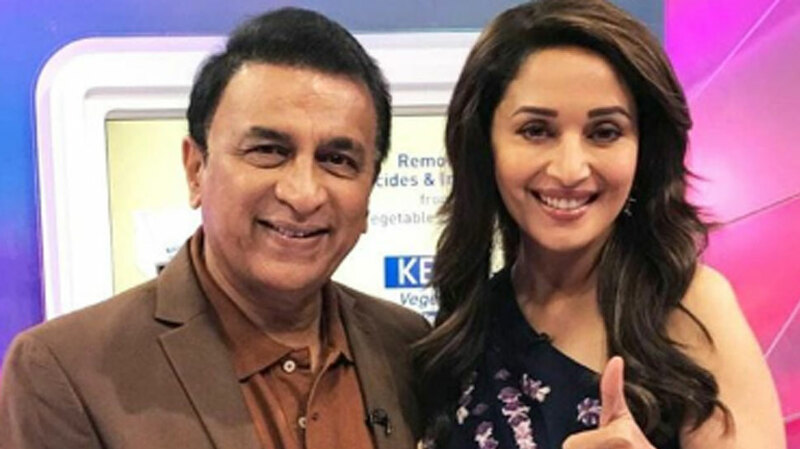 The Indian vice captain had all the talent in the world to be a successful cricketer but he failed to prove his worth and got out on rash shots in the initial stages of his career. Years passed by but he failed to convert the starts into big scores and was certain to warm the bench for the 2013 champions trophy where Murali Vijay was expected to open with Shikhar Dhawan. However, India captain MS Dhoni had some other plans in the kitty as he promoted Sharma to open the innings with Shikhar Dhawan and it changed his career forever. Sharma went onto become the second highest run getter for India that helped the men in blue become the champions with a young team. Rohit to open in tests ? 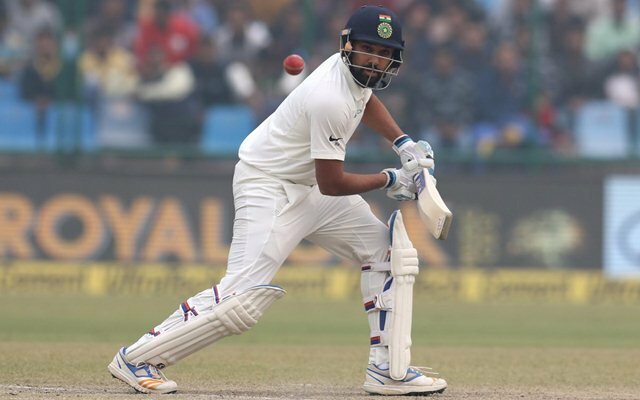 With Shaw out of the first test and KL Rahul looking in poor form, team management might give an opportunity to Rohit Sharma to play in the first test and open the innings alongside Murali Vijay. Five years ago the decision did wonders in his career and now when he is on a half way stage of his career he might get a new lifeline in test by creating an impact at the top. 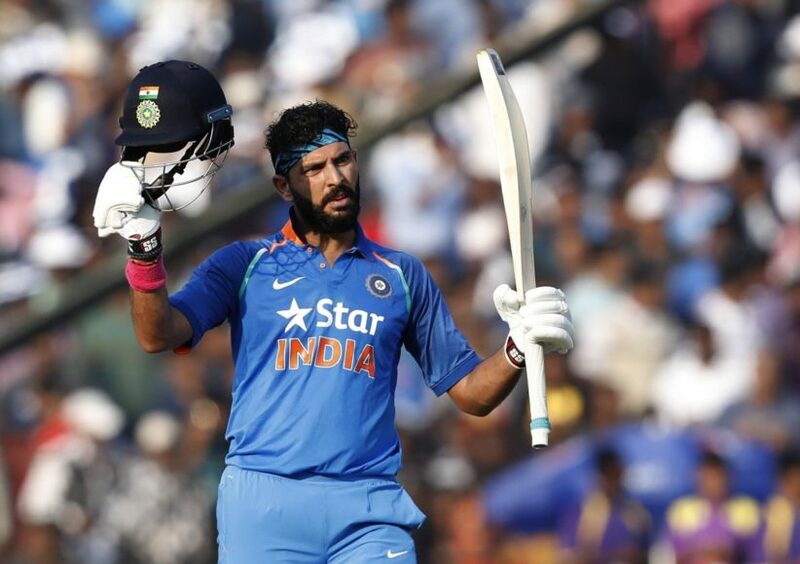 The Mumbai batsman got all the success in ODI format off late after he started on a cautious note and once he got in, he played his strokes and converted the starts to big scores. However, when it comes to test, Rohit Sharma had to play with the same approach like he played in his debut test match in 2013 against West Indies where he scored a century. Defensive approach might not help his cause but playing his natural game in all three formats of the game like Virender Sehwag may make him successful in the red ball cricket as well.